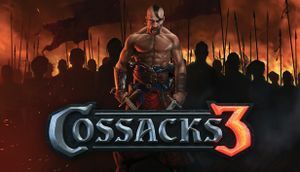 Remake of the Cossacks: European Wars. All versions require a GSC Account to play online. This game requires a resolution of at least 1280x768. This page was last edited on 9 April 2019, at 01:21.